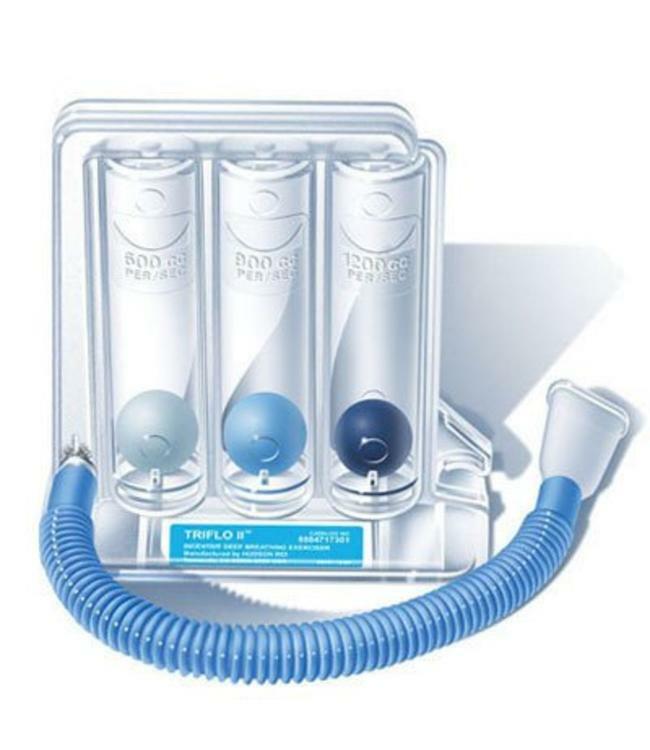 Similar to the Inspiron®, the Triflo® is an incentive spirometer. It has three chambers with their own balls that requires air pressures from 600-1200 cc per second. Designed for inhalation, it can be turned upside down for use with exhalation. Great for studying the relationship between air flow and air pressure.